Click through to Built in Boston article to view its list of 50 start-ups in Boston to watch in 2017. Breather, a client of Boston Realty Advisors is looking to grow their Boston presence. Breather is the leading provider of beautiful, on-demand workspaces, with an expanding network of 200+ conference and meeting rooms, across 10 global markets. Breather’s flexible-term leases ensure the quality, security, and maintenance of each space while providing landlords with an attractive amenity offering for tenants. 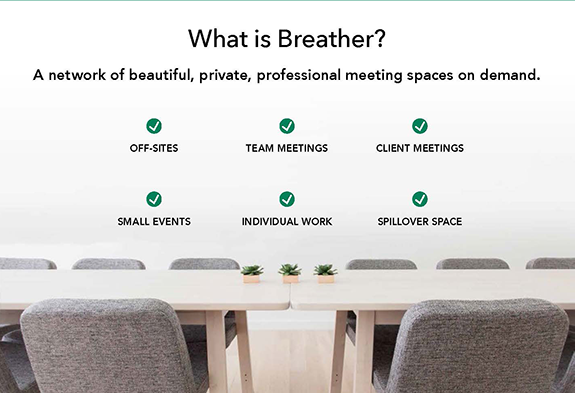 Through the use of its mobile app and proprietary booking technology, Breather enables approved members to reserve and access its spaces on a short-term basis for meetings and flexible office space. Check out the Breather Boston pfd for additional information. 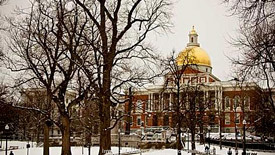 Massachusetts unemployment hits a new record low for the century. Our economy is growing and adding jobs in all sectors. 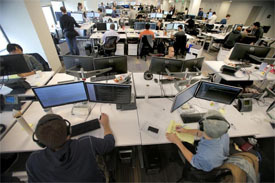 The growth of our tech economy has created some hurdles for employers seeking some tech talent. Benefits to employees have moved to Foosball, basketball courts and roof decks to help promote an inviting culture. Harvard grads are more likely to choose startups to begin their career rather than the traditional path of large corporations. 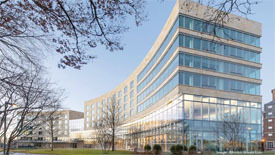 Massachusetts VC’s had a very busy 2015 with 531 deals at a record amount of $7.42 billion. 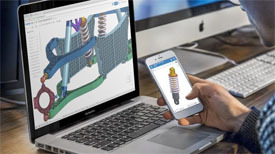 According to calculations by Seattle-based venture capital research firm PitchBook, it was the highest-ever annual venture capital investment in at least 15 years. Massachusetts VC funding is in-line with that of New York, which saw $7.65 billion invested across 775 deals. However, the San Francisco Bay Area still remains at the top — with a whopping $34 billion invested across 1,900 California companies, according to PitchBook. 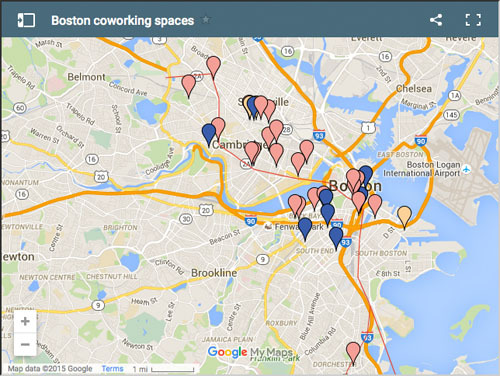 0	Leasing Office Space in Boston: Do you start with Google? 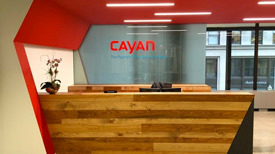 Your business is growing and you’ve just secured your second round of funding; how do you search for your new office? Do you rely on a market expert or do you prefer to go at it alone?